Enter a pic of your pet (all pets are welcome; one pic per pet) in a football theme. Just add a football, jersey, helmet, pom poms, your favorite team's towel, or pose Fido in front of your Big Screen TV with a game playing. Use your imagination and it's super easy. 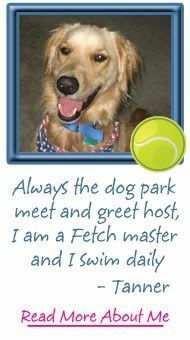 If your dog is wary of that odd-shaped ball or isn't fond of those Kodak moments, you can still enter his photo. Just add some graphics to a simple photo like you see in the example above. Anything to give the photo the flavor of Super Dog Sunday™. Finally, we'd love to see you share a few minutes of your time to locate a Petfinder adoptable pet and enter him, as well. 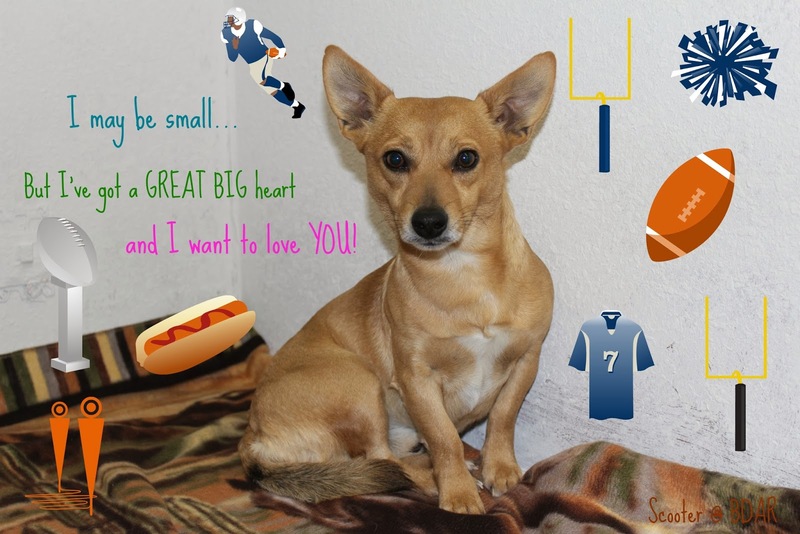 Simply visit Petfinder.com, perform your search and doctor up the adoptable pet's pic with some fun football graphics. Just be sure to save the link from his profile page and submit that and his name when you send in your photo for entry. You're welcome to enter as many different pets or Petfinder adoptables as you wish, so your chances are much better if you really get in the game. Feel free to help us promote those Petfinder adoptables and help them find homes. Wouldn't that make you feel all warm and fuzzy on a chilly day? It's better than a fleece blanket! Unsure about how to add graphics? Try hand drawing a goal post, football, or football helmet onto a photo. Check out ImageChef.com for interesting backdrops, or use other software with clip art. Even a football-themed frame will do. We're pretty easy to please as long as the photo shouts Super Bowl! Finally, how do you enter your photo? 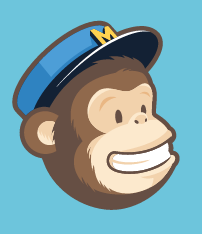 Simply send it to EventBarkers@gmail.com no later than 6 PM ET on Game Day: Sunday, February 2. Earlier is better. 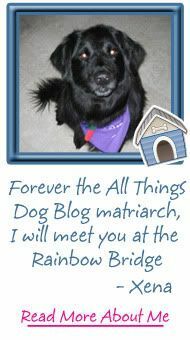 If you're a blogger, we invite you to post your photo on your site and link up to our Super Dog Sunday™ Blog Hop to enter the pic. See additional directions for these entries below. We'll begin sharing the photos here and on DogTipper.com on January 18, so please help us out by getting your entries in ASAP. If you're just not into pet photos but want to help our cause, you can offer a donation--no matter how small--to Petfinder Foundation. To donate, visit their online donation page here. 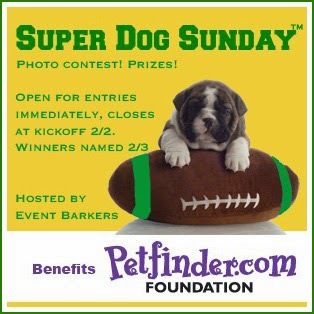 Be sure to enter your donation in the third category-In Honor Of "Super Dog Sunday". Thanks for your help! Additionally, you may wish to enter the Social Media giveaway (this giveaway used to be named after a helicopter--remember? 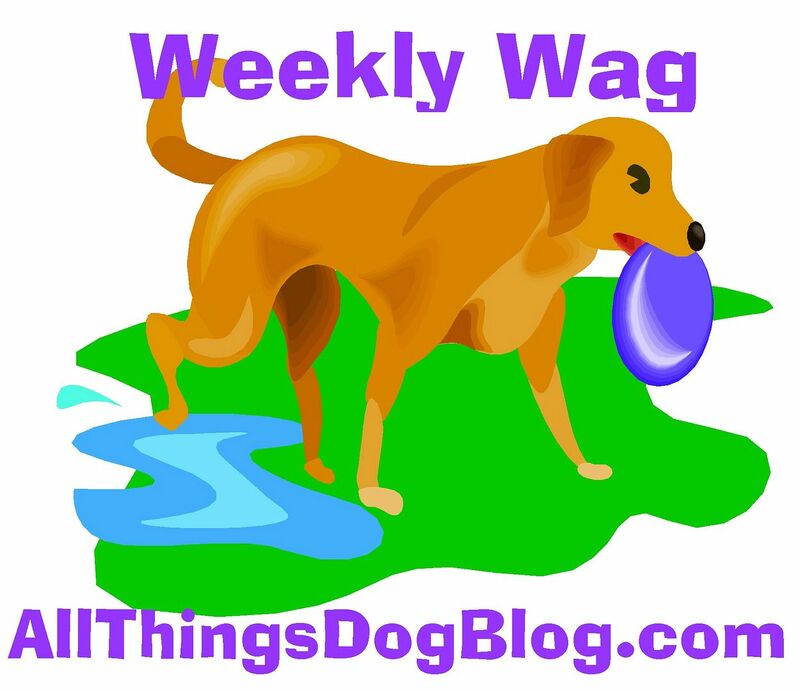 ), where two lucky winners will take away $100 value package of prizes that features Nature's Logic dog food and footballs, among other goodies. I suppose you guessed that, right?!!! 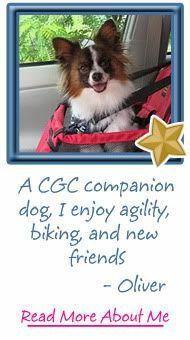 Copy and save the Petfinder profile page link, and please do include it in your post so that your site will get the pet additional views. 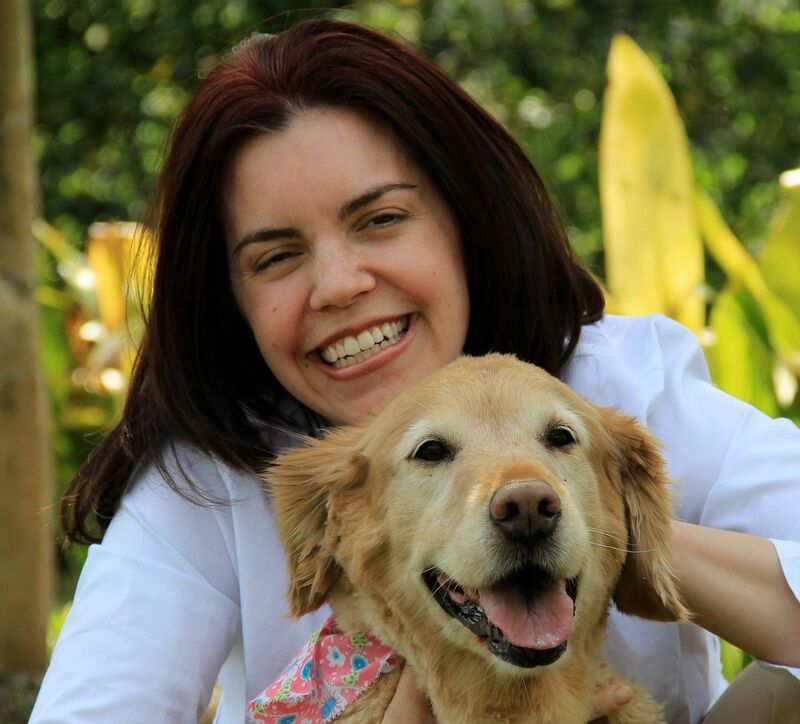 This will also assure that others can locate the pet's profile page via your site when you link up. When you link up your blog post to the hop, caption your photo by following this example: "Tanner adoptable in Orlando, FL". 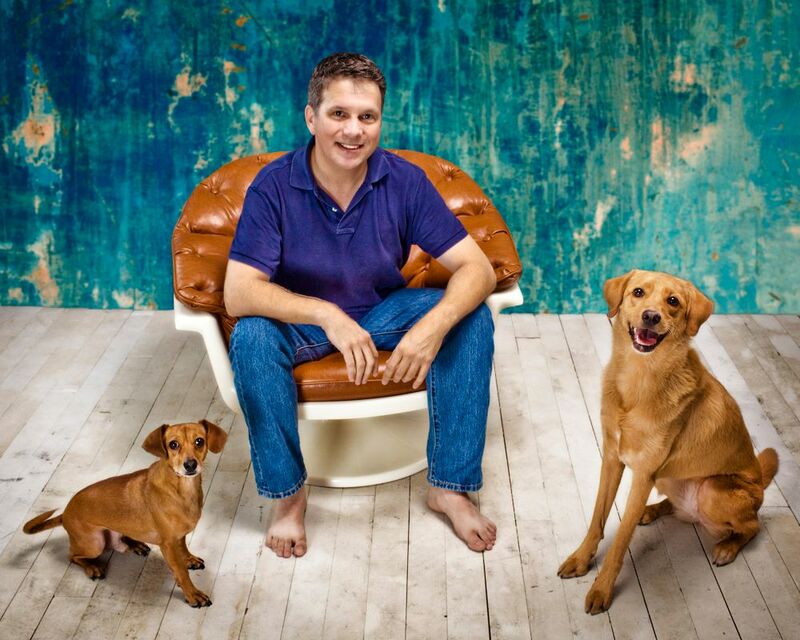 We want to indicate the location of each adoptable pet to help get them more looks. Thanks much! Soooo fun! My little Addie is going to be entered!